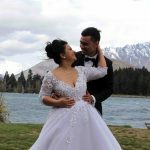 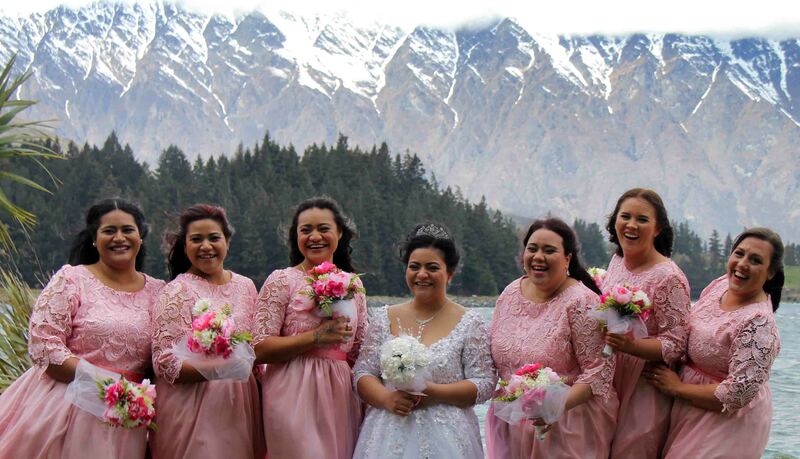 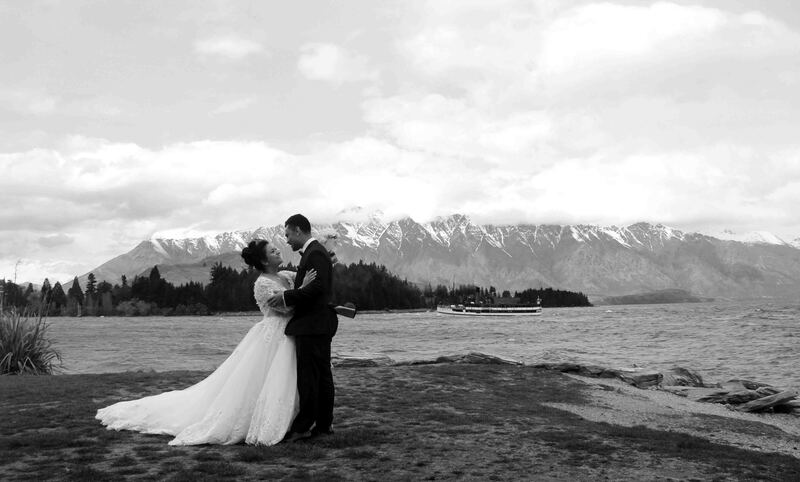 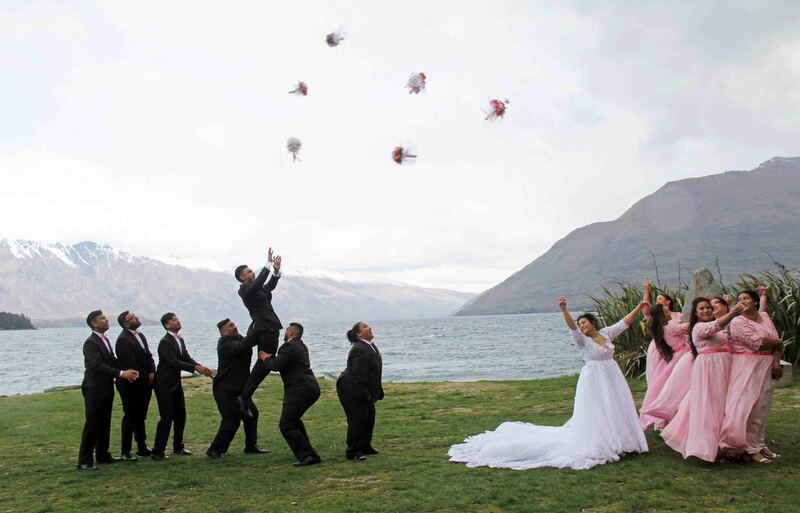 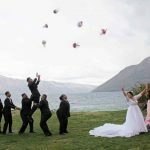 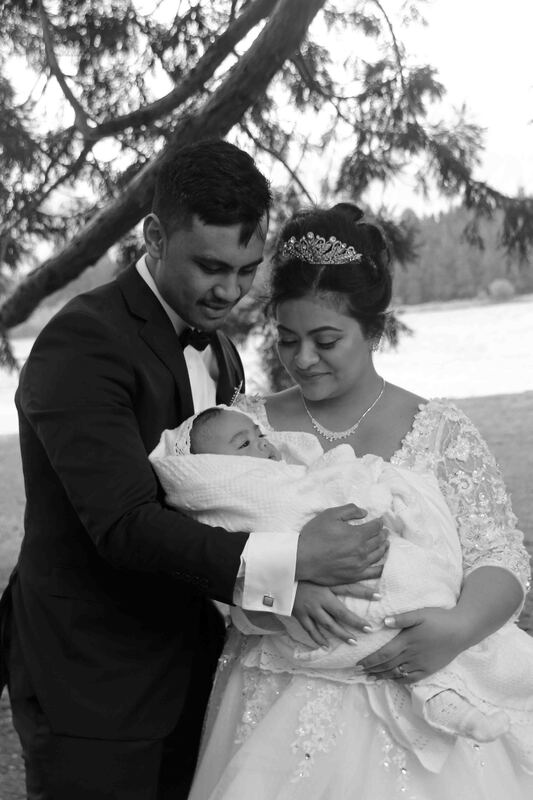 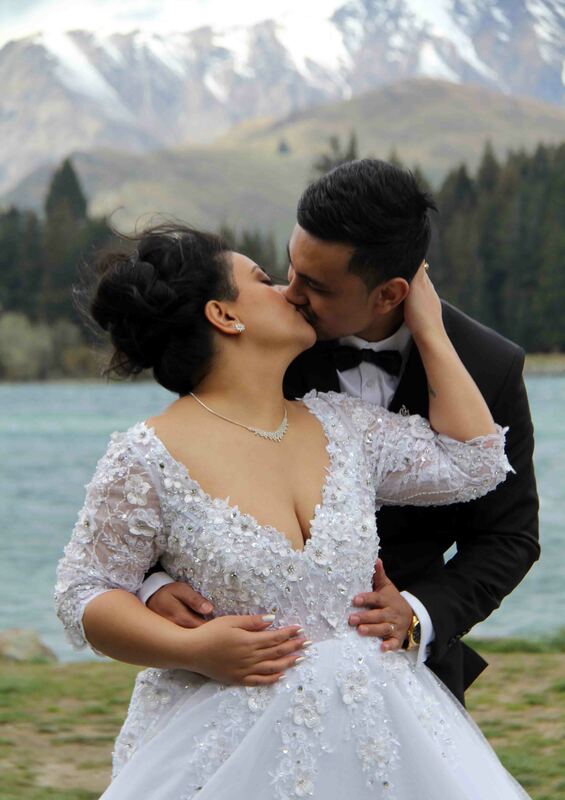 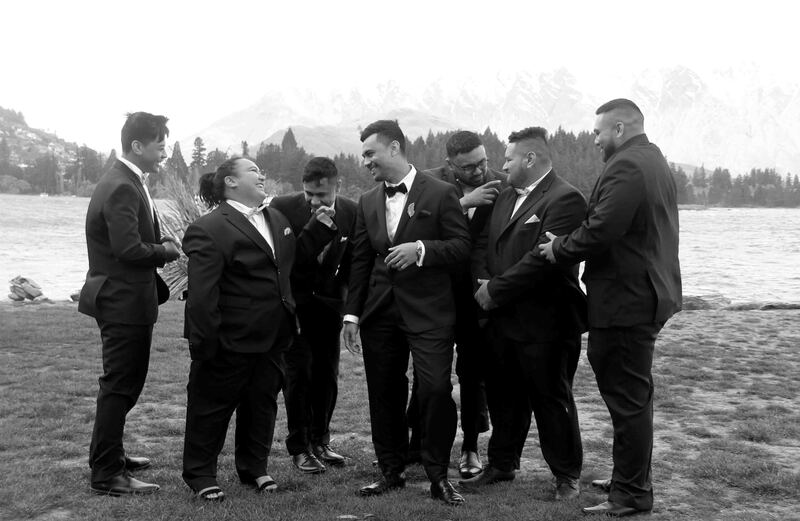 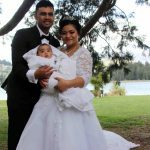 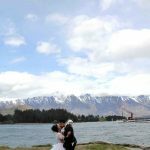 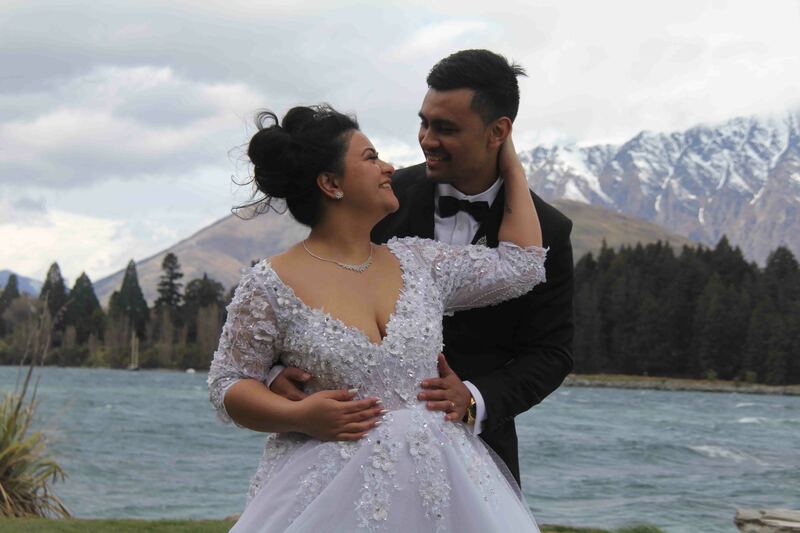 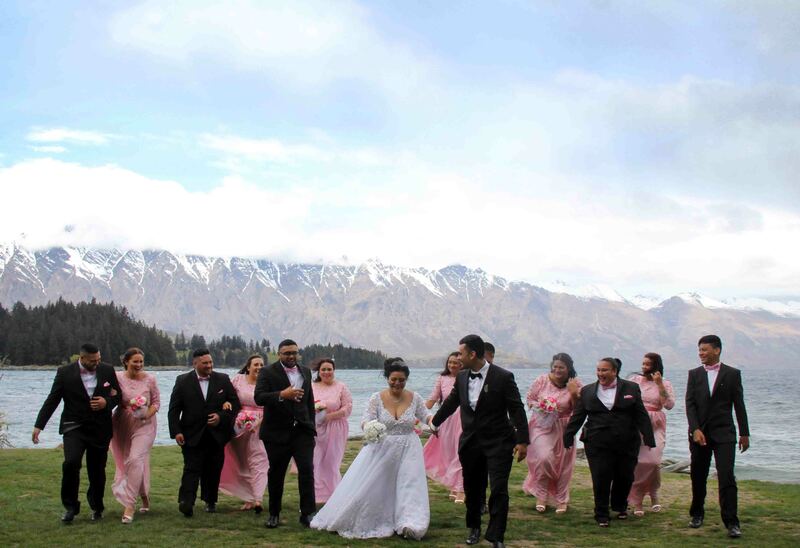 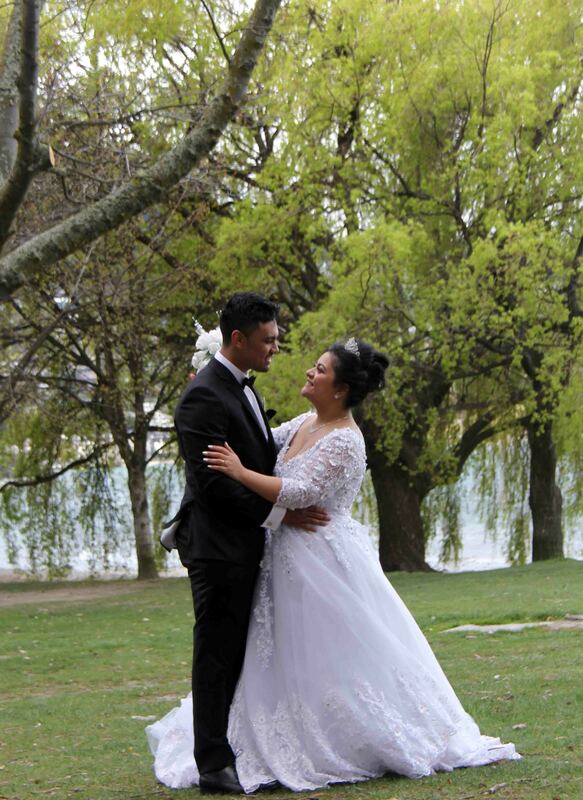 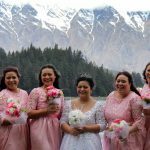 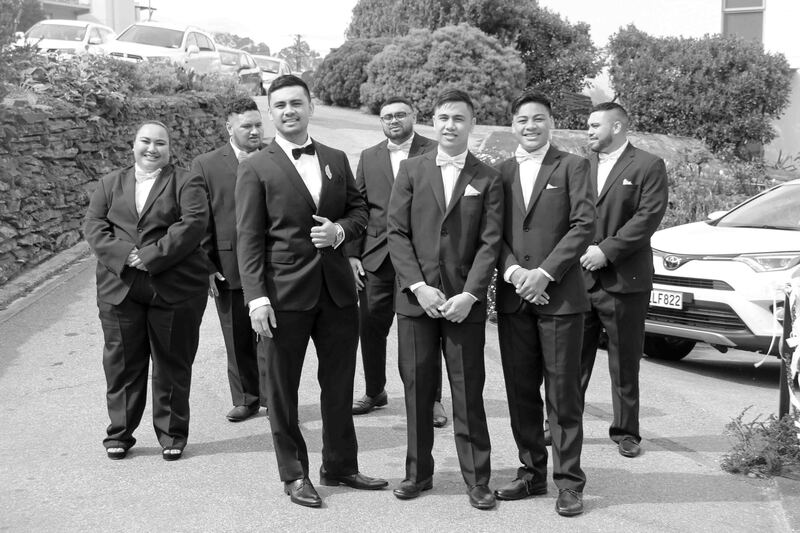 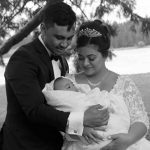 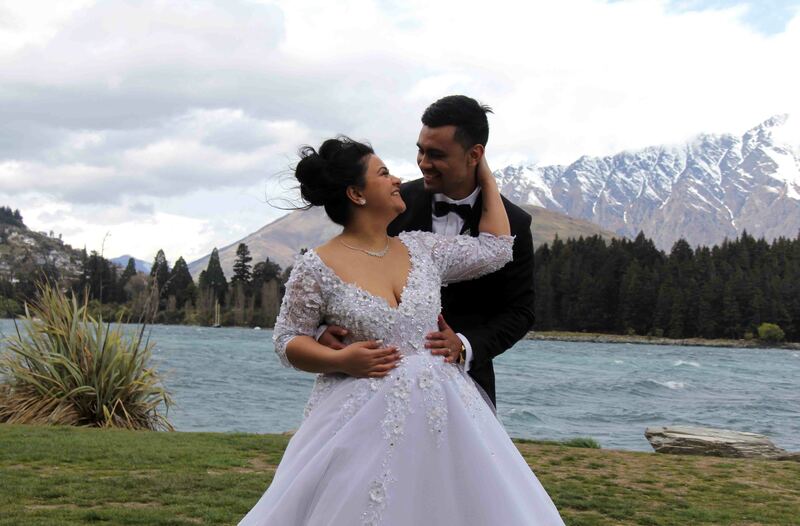 Queenstown photo and video packages saving you money on your wedding day for comprehensive coverage. 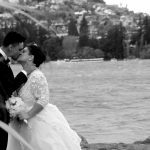 With our packages you don’t miss a thing. 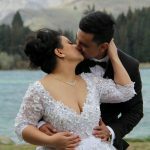 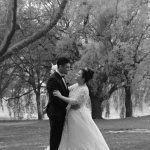 Having both medias on your day means you can get the beautiful still photos and also a lovely little video highlights video to share with friends and watch any time you like to bring back all the memories. 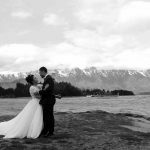 Nuance photography and videography offers very competitive photo and video packages including drone footage. 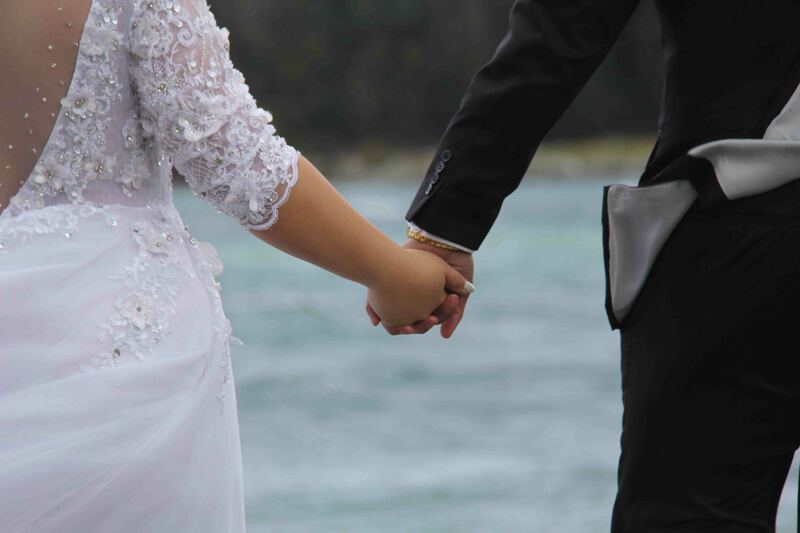 We always offer a full video of your ceremony and our full day package offers full speeches too. 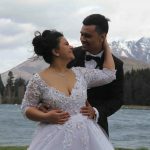 Our highlights videos are just delicious and a fabulous way to share the Ove of your day with all your family and friends. 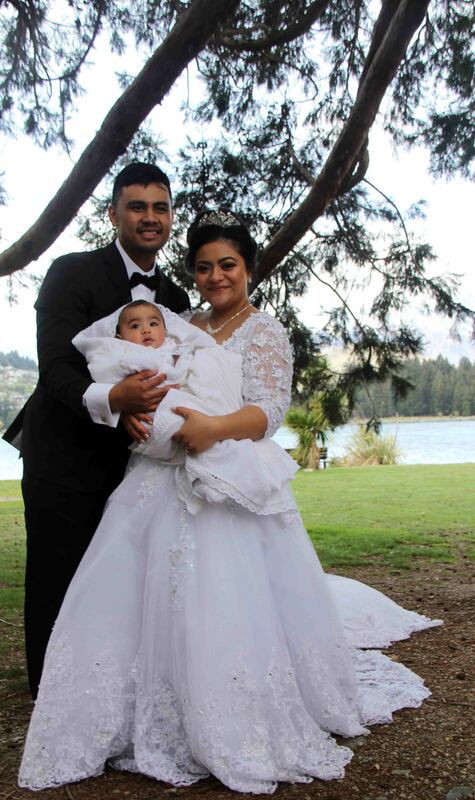 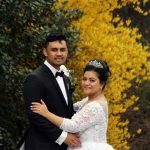 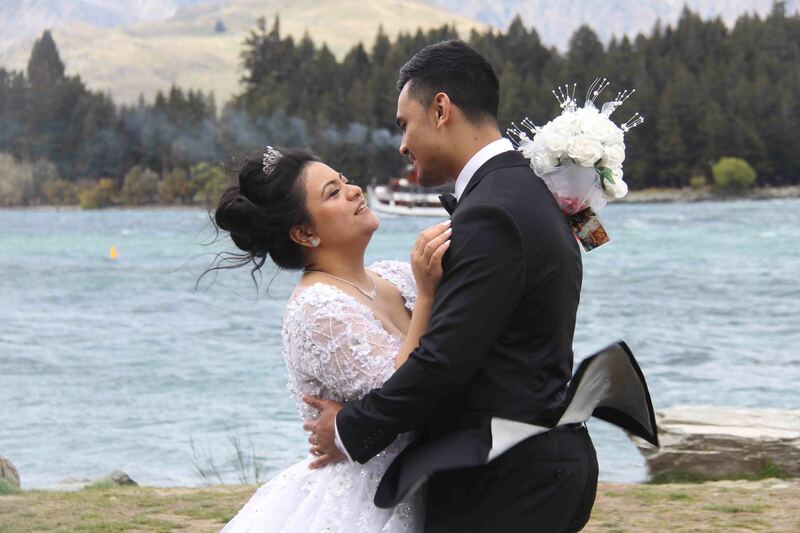 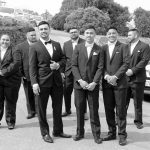 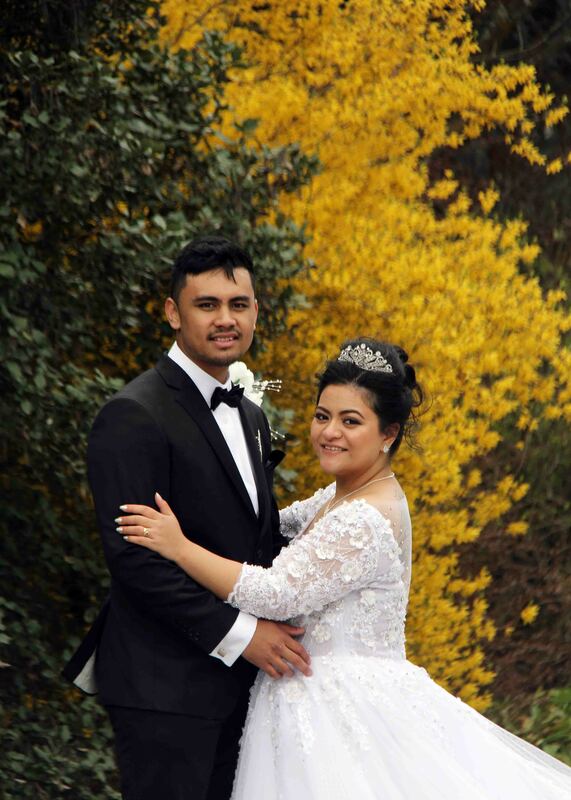 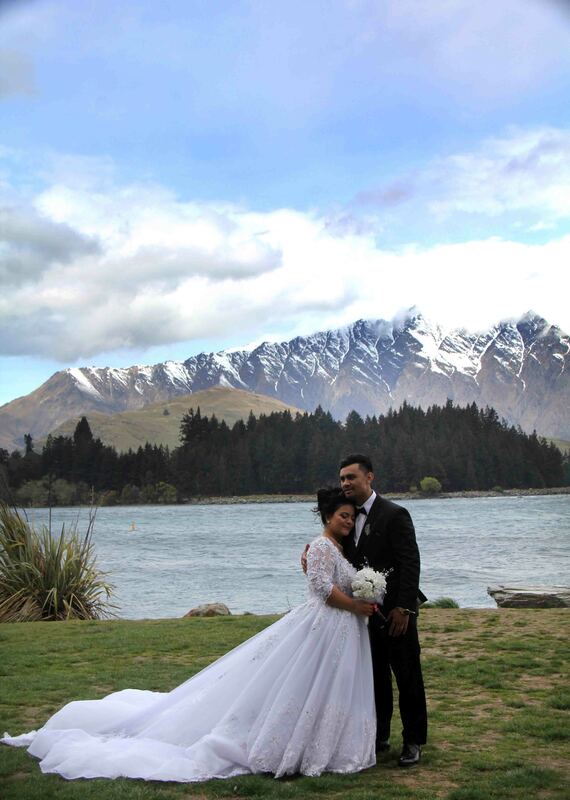 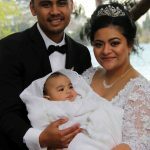 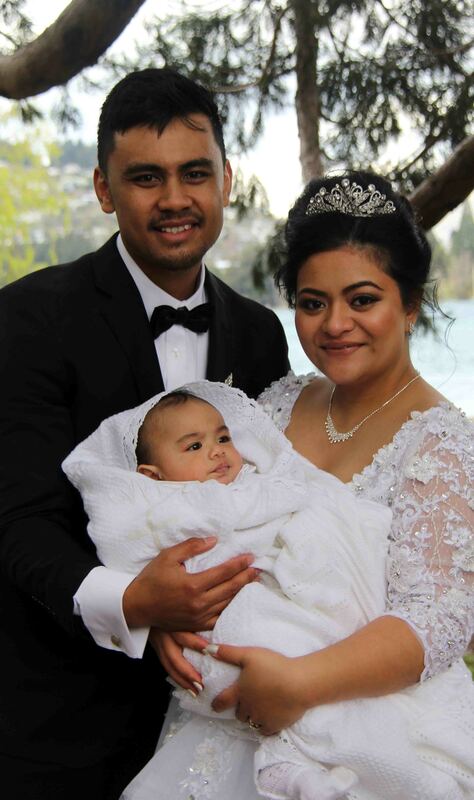 Milika and Aaron chose the central towns large church and the iconic Skyline restaurant for reception. 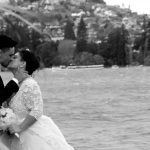 Having a gondola ride part of your day really does add the finishing touch. 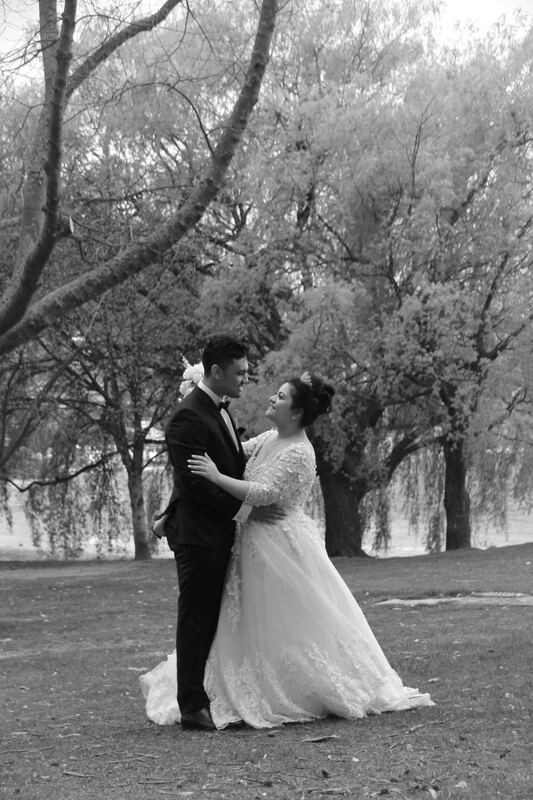 We used the lake front for photos and all had a few laughs. 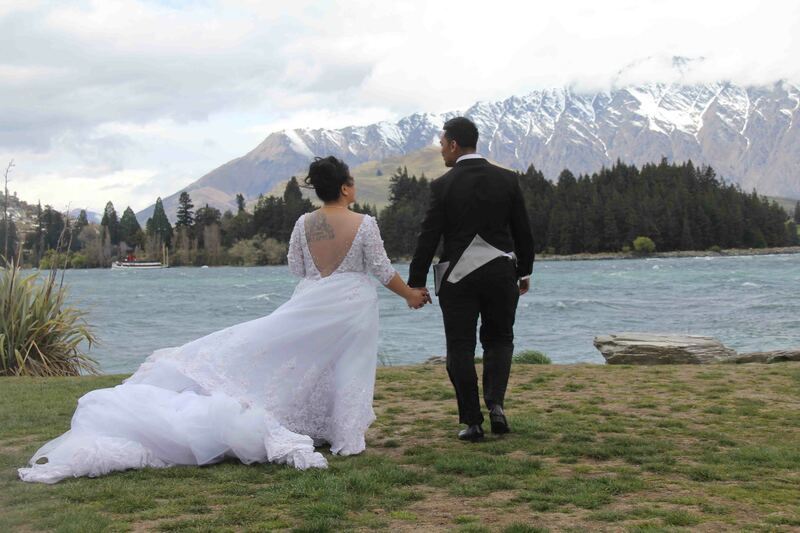 It was a little windy that day but we still had a great time and managed to get some nice images with the stunning Remarkable mountain range behind. 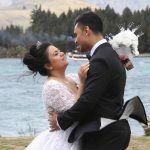 Fully comprehensive wedding photo and video packages for around $3,000. 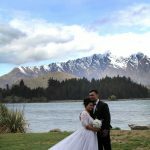 Yes thats right, for around 3k you can capture all the best bits of your wedding all edited and ready to print, watch, share and enjoy. 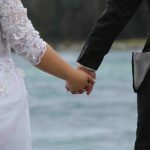 Reach out now for an information pack.